Our next weeding welcomes a beautiful couple from NYC. 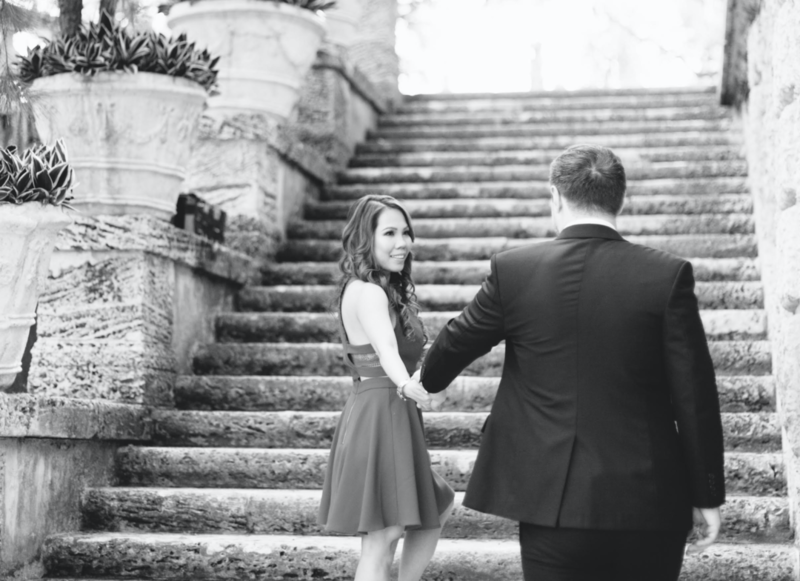 Introducing Cindy and Travis with this Miami Engagement Session at Villa Vizcaya produced by the amazing Alee Gleiberman Miami Wedding Photographer. 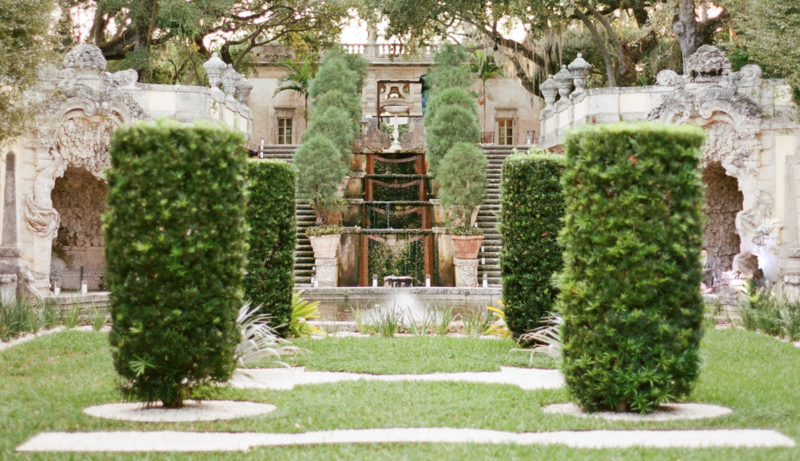 The NYC couple chose Vizcaya Museum & Gardens to do their engagement photos. They are getting married at the end of April at The W Hotel, a romantic destination wedding at the beach. 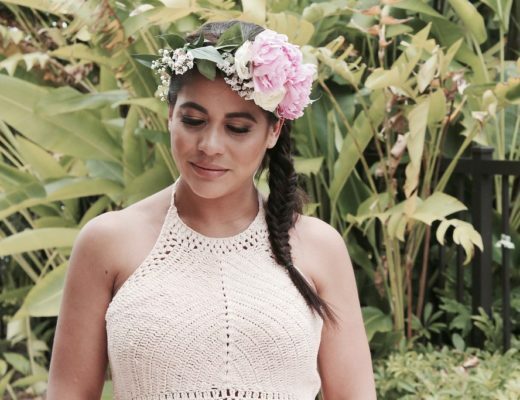 As a Miami & NYC Wedding Planner, we welcome beautiful couples to get married in these two top cities as well as provide them with the best team of vendors to throw a unique wedding. The Creative’s Loft Wedding Planning Studio plans weddings for destination couples located in New York City, San Francisco, Philadelphia, Seattle, Chicago, etc. 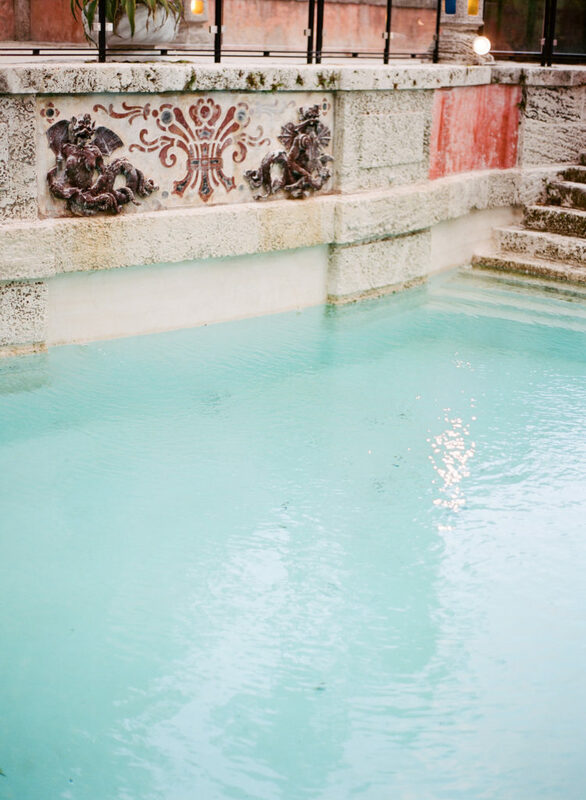 We help and orient our couples throughout the process during 1 year in order to coordinate and shape unique Miami Weddings. 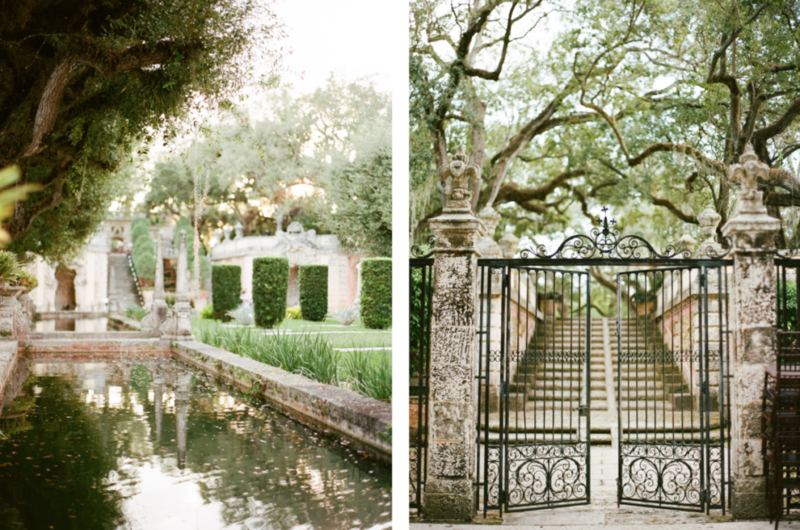 Vizcaya Museum & Gardens is one of our favorite Top Miami Wedding Venues in Florida. 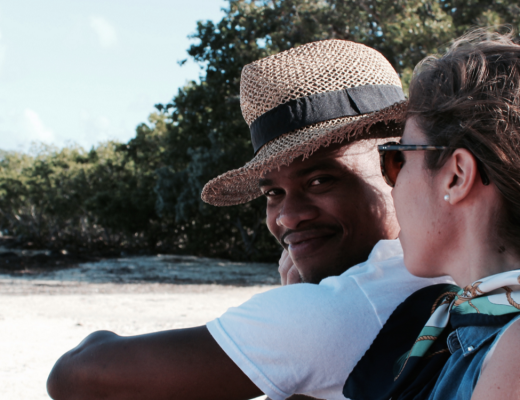 Cindy & Travis decided to trust on us and they are thrilled to live their lovely day in Miami! 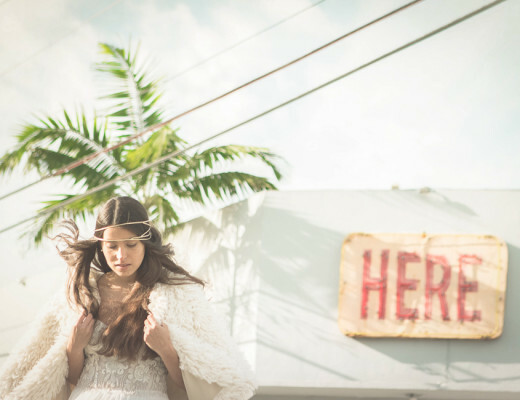 We can’t wait to celebrate their lovely day with Alee Gleiberman, Primrose Florals, W Hotel, The Event Factor, Earth & Sugar and The Salvage Snob.